RootPanel.get(); // Default. Wraps the HTML body element. 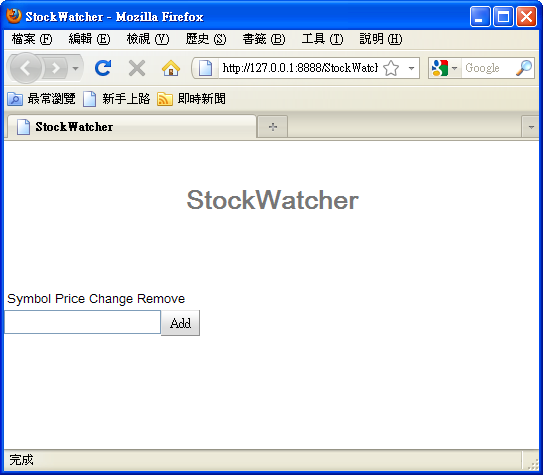 RootPanel.get("stockList"); // Wraps any HTML element with an id of "stockList"
// TODO Create table for stock data. // TODO Assemble Add Stock panel. // TODO Assemble Main panel. 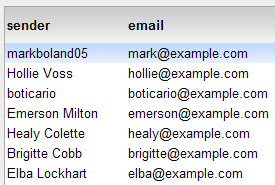 // TODO Associate the Main panel with the HTML host page. // TODO Move cursor focus to the input box.